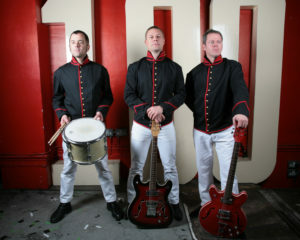 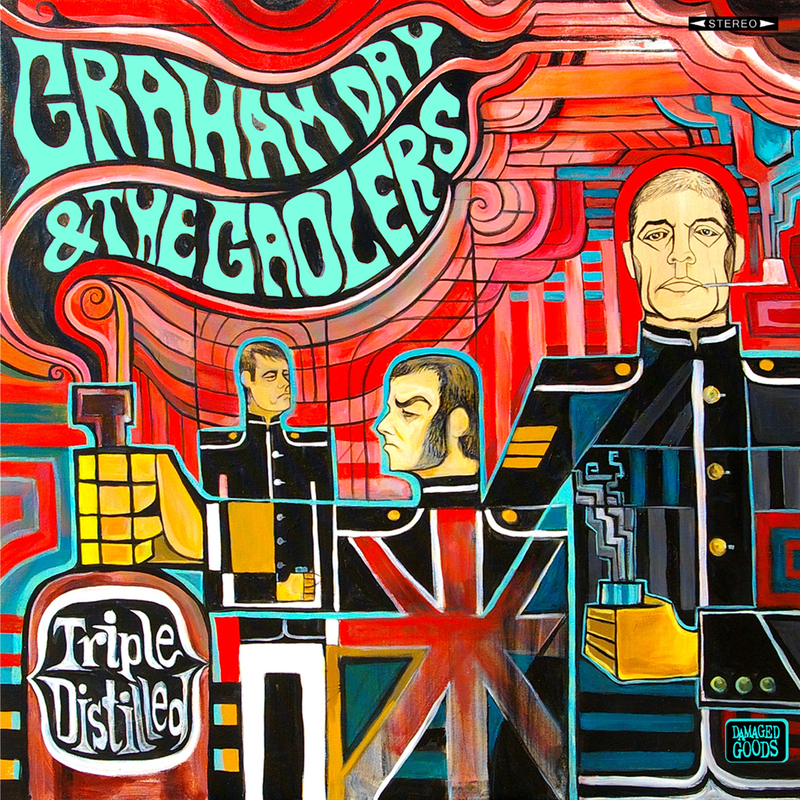 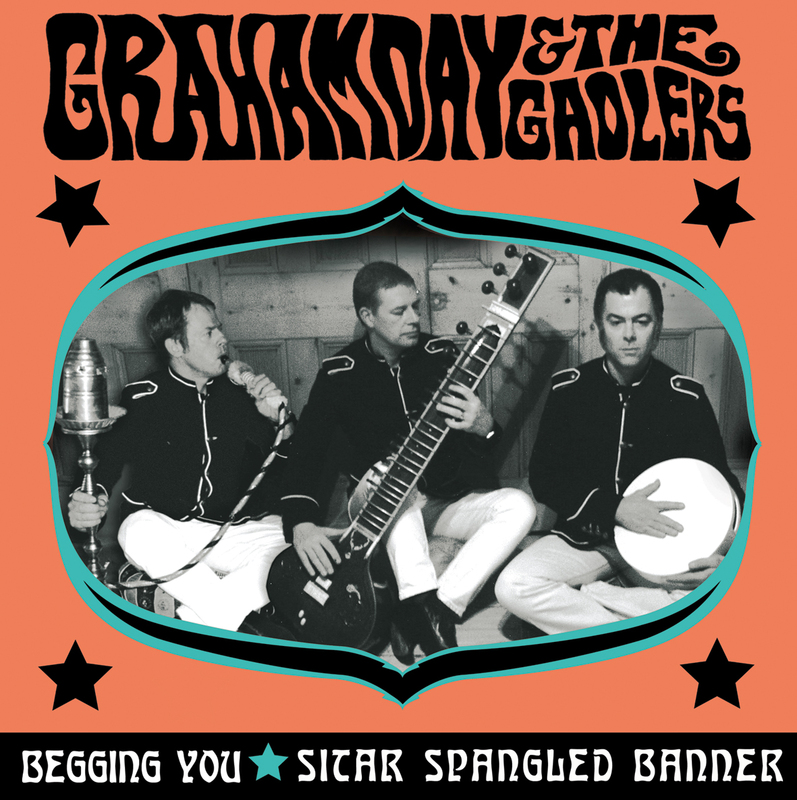 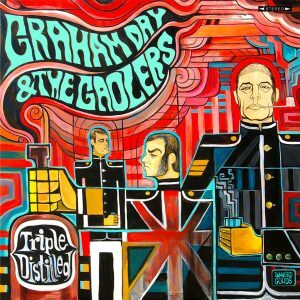 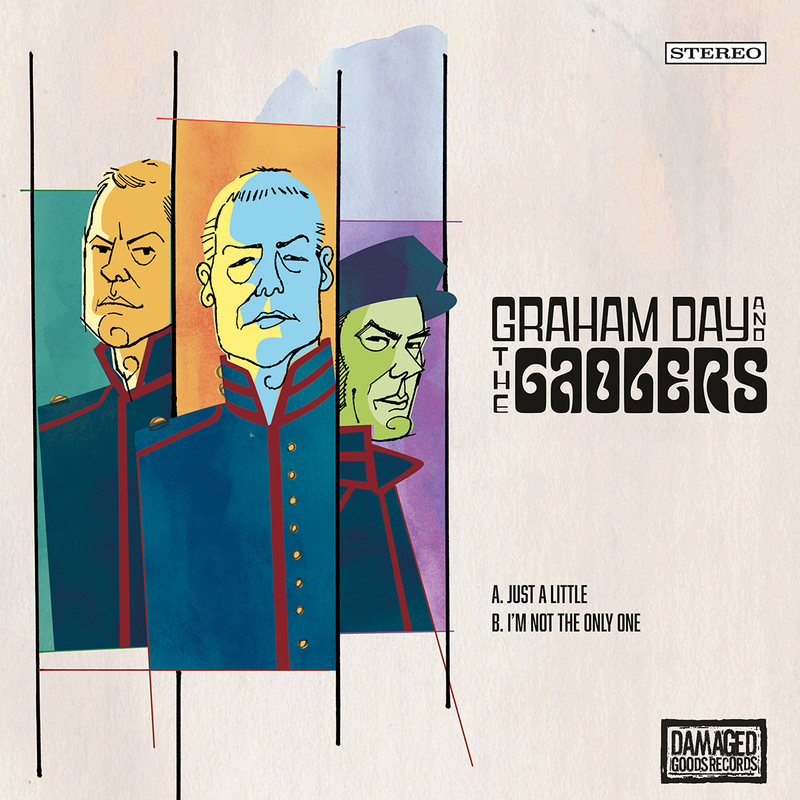 It’s a brand new limited edition 7” from Graham Day & The Gaolers! 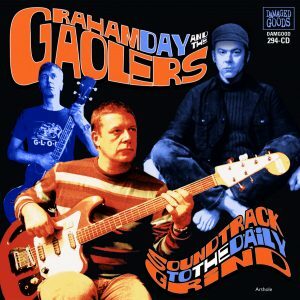 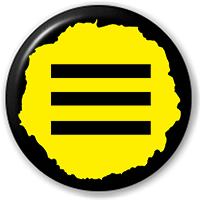 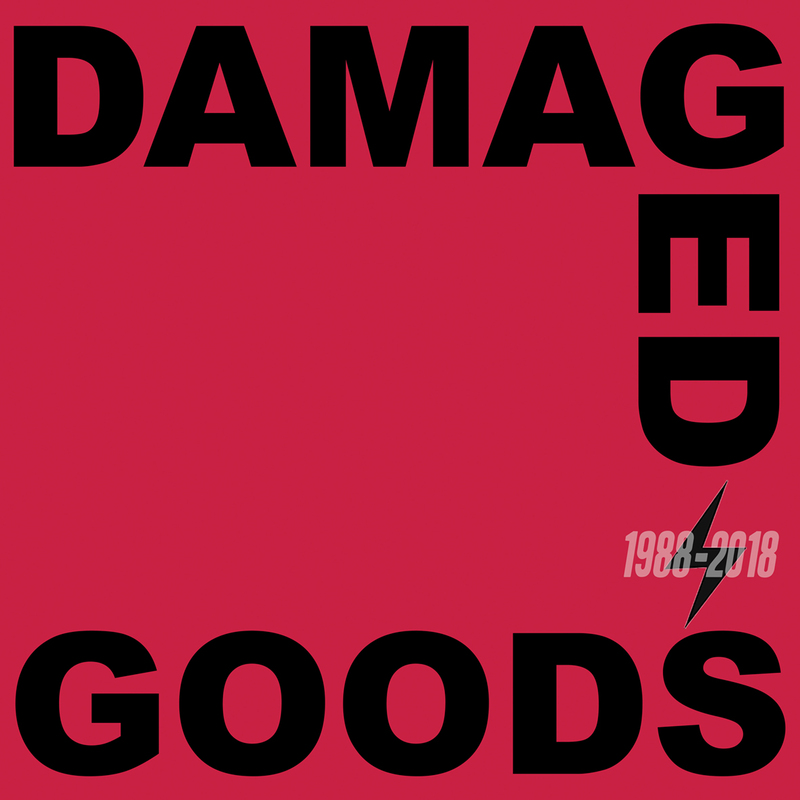 Last December to celebrate 30 years of Damaged Goods Records, Graham Day & The Gaolers got together after an eight year lay-off to play at the Lexington in Islington. 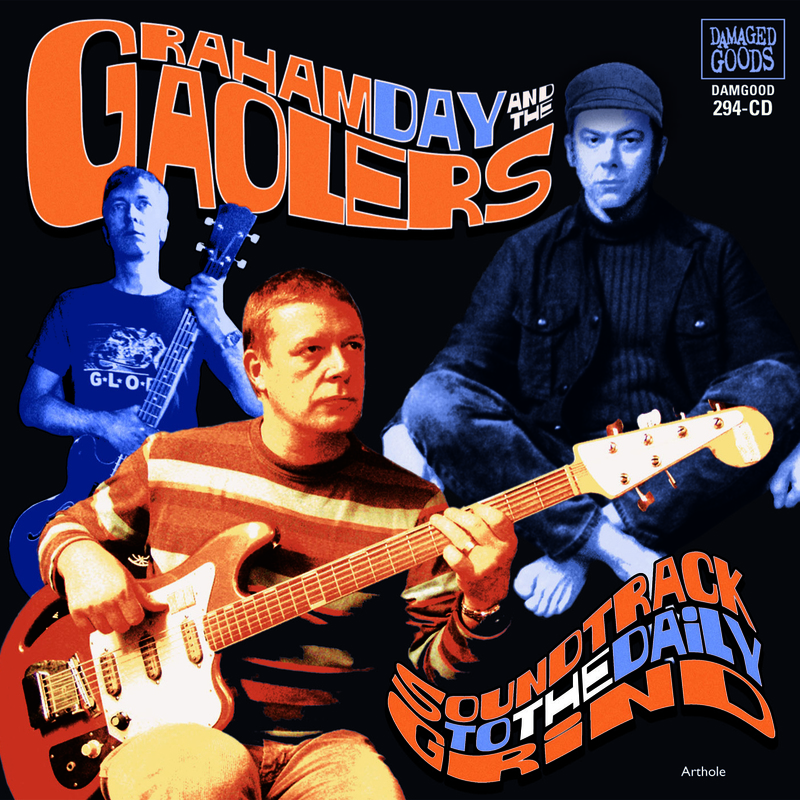 Taking advantage of a rare visit to the UK from drummer Dan Eletxro, they took to Rochester’s Ranscombe studio and bashed out the two new tracks that make up this fabulous 7” single. 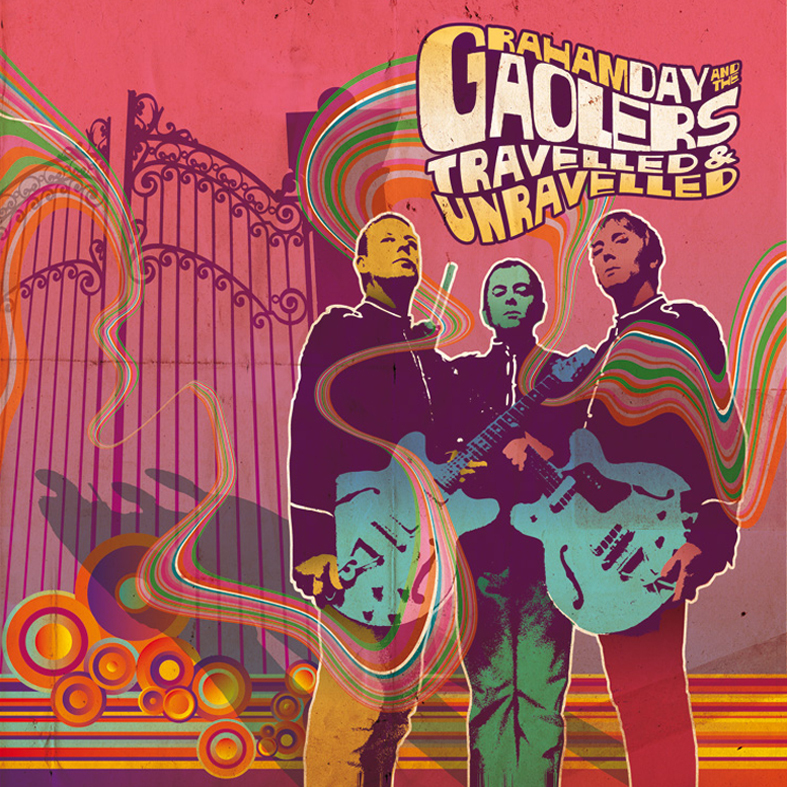 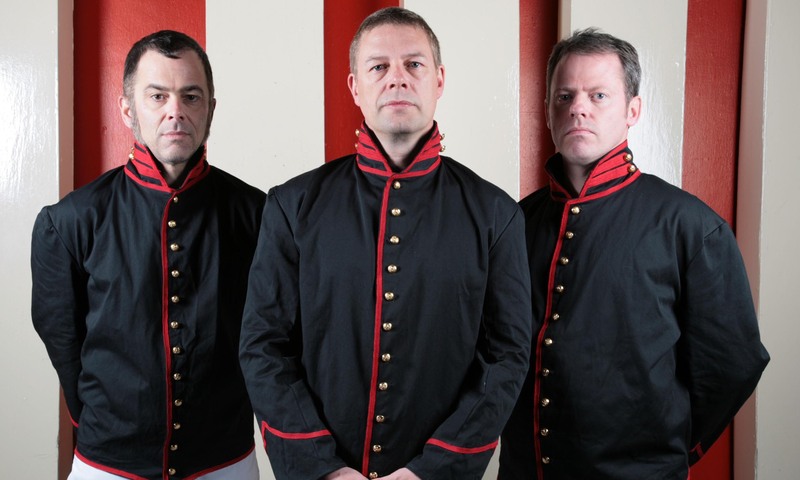 This will be the Gaolers’ first new release in 11 years, and both songs are full of the typical soulful tunes played with no-frills energy and passion that you would expect from the trio. 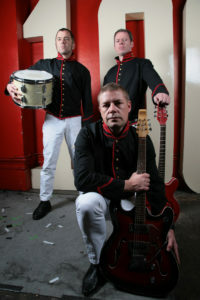 It’s as if they’ve never been away!